Scott Schaefer and Ian Martin, both Licensed Insolvency Trustees and Consumer Proposal Administrators, will personally meet with you in our Stratford office, located on the second floor of the Scotiabank building. There is no cost to meet with Scott or Ian. They will work with you to make a plan to deal with your debts and gain financial control. We offer appointments at various times of the day including evenings. Book your FREE confidential debt assessment with the Stratford team by calling toll free at 1-866-747-0660 or fill in the form on this page to send us an email. 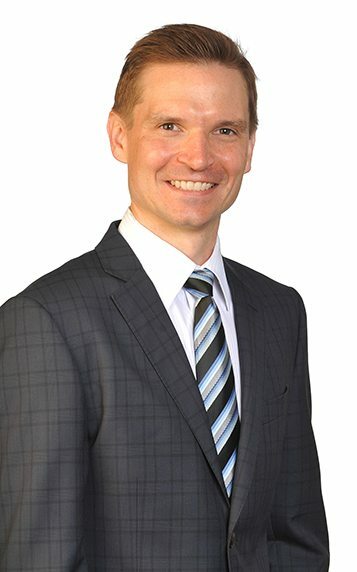 Ian Martin is a Chartered Professional Accountant, Consumer Proposal Administrator, and Licensed Insolvency Trustee in our Kitchener and Stratford locations. 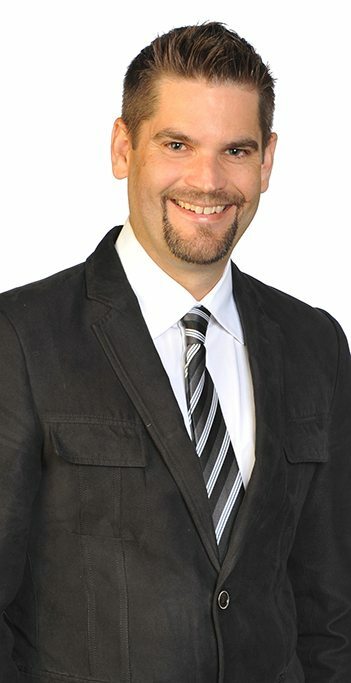 Scott Schaefer is a Chartered Professional Accountant, Licensed Insolvency Trustee and Consumer Proposal Administrator working out of our Kitchener and Stratford offices. DIRECTIONS: At the corner of Ontario and Church, we can be found at 1 Ontario Street on the second floor, above Scotiabank. Enter through the main doors to the elevator and take it to the second floor. We share office space with the Ross Law Firm. Bankruptcy is a legal process under the Bankruptcy and Insolvency Act to eliminate overwhelming debt. When you talk with Scott or Ian, they will explore bankruptcy as a way out of debt however they will also help you consider other alternatives like a consumer proposal. Both solutions provide relief from creditor actions like collection calls and a wage garnishment and both can only be filed through a Licensed Insolvency Trustee like Hoyes Michalos. A consumer proposal allows you to keep assets that would otherwise be surrendered in a bankruptcy. If you have equity in your home, but not enough to take care of your unsecured debts, a consumer proposal is an option to consolidate and settle your debts for less than you owe. You avoid bankruptcy and keep your home. If you would like help becoming debt free, call our Stratford team today at 1-866-747-0660.